Fall in love with YL this February! In a lovey-dovey mood? 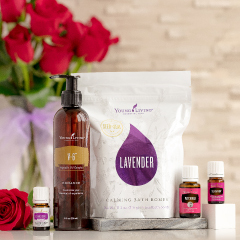 You’ll definitely want to shop February’s PV promotion for swoon-worthy products you’ll love in February and the whole year!